The holy trinity of red, white and black is everywhere these days. My long-time favourite colour combination is in so many shows this New York Fashion Week (of course, I’ll show you my view of those, very soon). It’s also been adding a dash of fabulous to red carpets, recently. I loved these elegant looks from last night’s Orange British Academy Film Awards 2012, otherwise known as the BAFTAs. 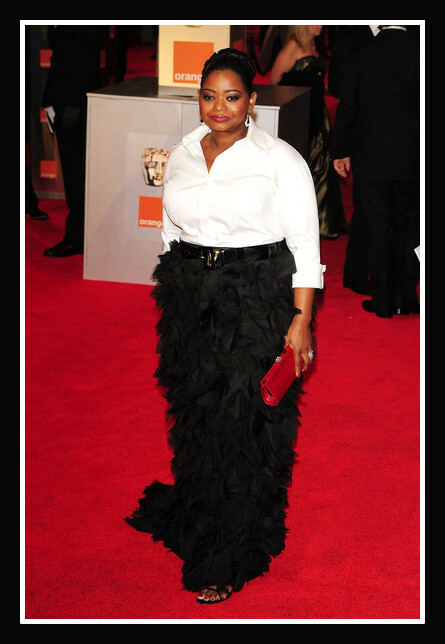 Octavia Spencer stayed loyal to Tadashi Shoji but I think it had an air Carolina Herrera's personal style, no? She won an award for The Help - and also the award for my best dressed at the BAFTAs. 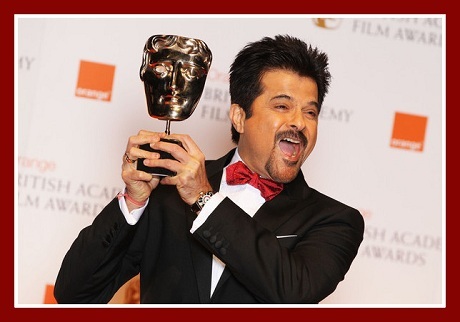 And the award for Best Ham goes to...Anil Kapoor. 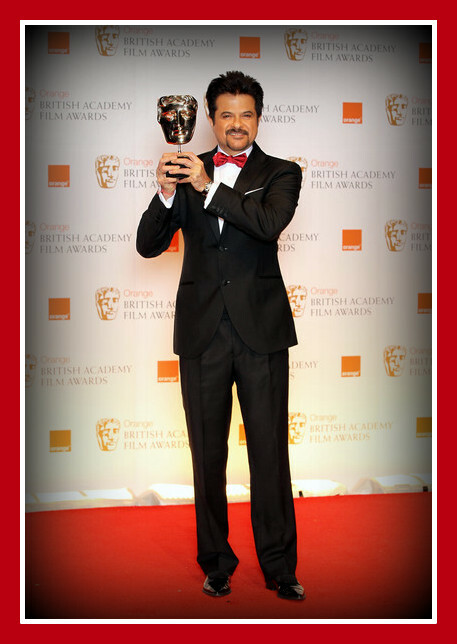 Anil Kapoor didn't actually win - he just posed with the Best Film Not in the English language award he presented - to Pedro Almodóvar and Agustin Almodóvar for The Skin I Live In. Is Bollywood starting to rub off on Cuba Gooding Jr.? This look works on him, but it's very Band, Baaja, Baaraat. ...but with the pearly whites and the lined lashes, she adds the right colours to her red Armani Privé gown to pull off the look. I’ll have more observations from the Grammy Awards, the BAFTAs and yes, NYFW all this week. All for you, my dears, all for you. Anil Kapoor photos by Chris Jackson/Getty Images Europe; all others from PacificCoastNews.com.